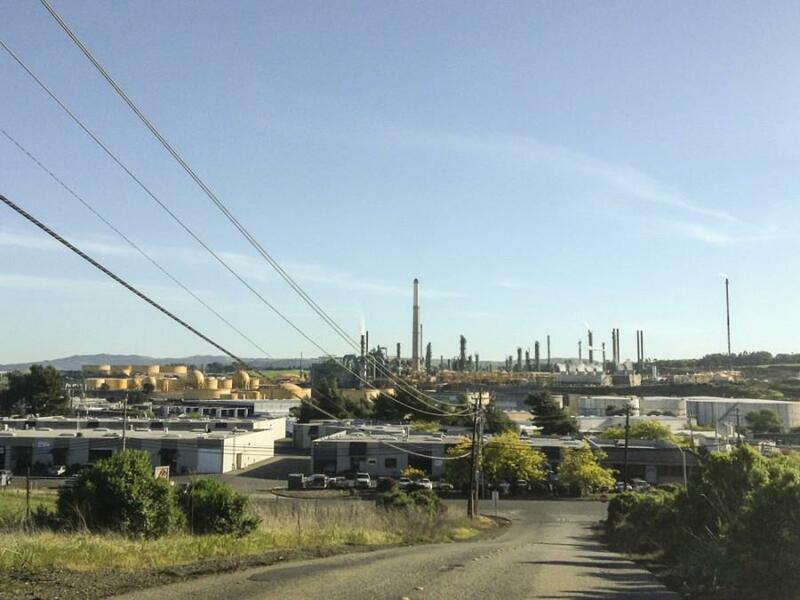 On April 4, Benicians for a Safe and Healthy Community (BSHC) offered critical comments to Benicia’s City Council. First to speak was Marilyn Bardet, followed by Andrés Soto. As Mr. Soto spoke, members of BSHC unfurled a demonstration “scroll” of original hand-signed petitions that stretched 4 times the length of the aisle in Council Chambers (see FACEBOOK video). Here is a summary by city and region of the 4,081 signatures. There was a minor confrontation following the April 4 demonstration in City Hall. 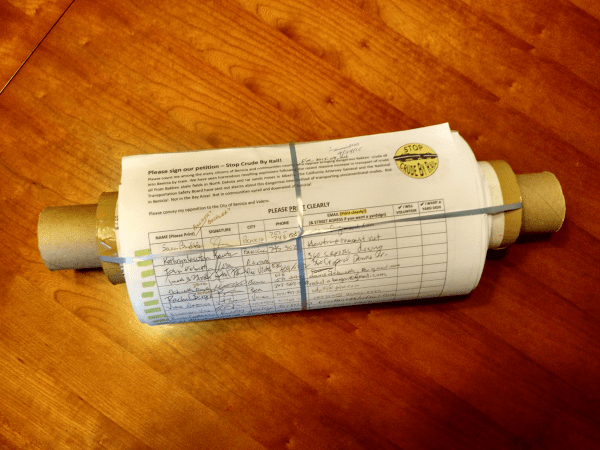 City staff presumed that BSHC was presenting the “scroll” full of names for the public record. City Attorney Heather McLaughlin took the heap of documents from the floor and began leaving Council Chambers. Members of BSHC challenged her and quietly wrested the massive pile away from her and took it safely out of City Hall. Staff was evidently unaware that the full list of carefully checked names was submitted in a separate document. Later, BSHC submitted the following letter, clarifying the situation and asking the City to post a clean copy of the 4,081 petition signatures. As of April 13, the City has not responded to BSHC’s letter. Andrés Soto, spokesperson and steering committee member for Benicians for a Safe and Healthy Community (BSHC) helped form the organization around the time of Valero’s proposal in 2013. 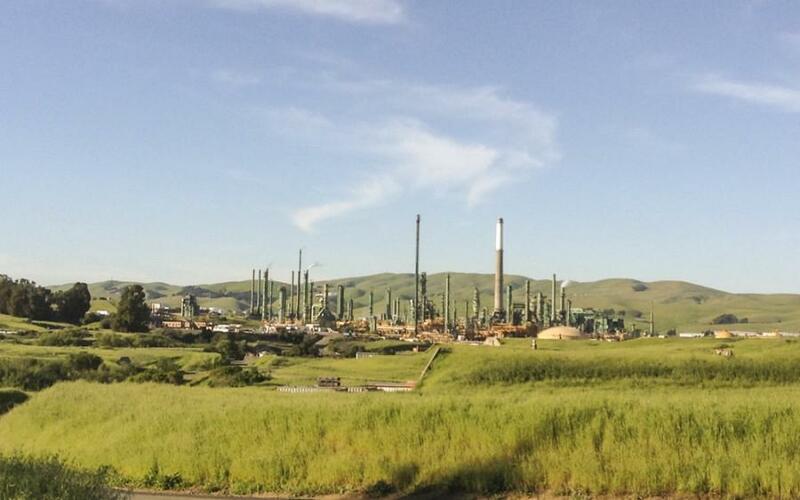 BSHC opposed the project from the beginning and recommended that it be reviewed under the California Environmental Quality Act (CEQA) which requires agencies to identify the potential significant environmental impacts of their projects in an EIR.